Get additional benefits by using reffffferrrallllllllll ccoodeeee "MASS dash RG". I started using this brand six months ago and I have seen noticeable changes in my physique. I must say that I am impressed. I go for this brand for all my supplementation needs . I use it's whey protein, bcaa and creatine. I love all of them. They taste good and mixes really well. Everything is good about it. Get additional benefits by using reffferrrallllll cccoode "MASS dash RG". Instead of the word dash, use it's numeric sign. I started using this brand six months ago and I have seen noticeable changes in my physique. I must say that I am impressed. 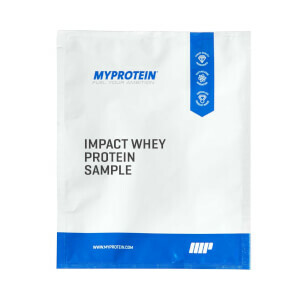 Myprotein is known in the market to provide the finest quality supplements at the best price. 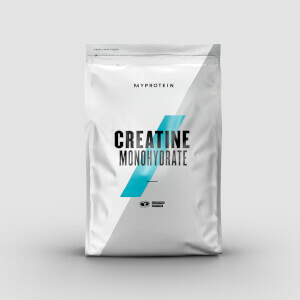 In this one, you can find all the traits that you look for in a whey protein. Delicious taste, easy mixability and highly effective. Also, with such an established brand, you need to worry about safety standards. Everything is good about it. Get additional benefits by using reffferrrallllll cccoode "MASS dash RG". Instead of the word dash, use it's numeric sign. Get additional benefits by using refffferrrallllllllll ccoodeee "MASS dash RG"
I have been in the supplement industry for 15 years now. I started bodybuilding at a very young age and then turned out to be a fitness trainer. I have tried almost all the major brands in the market. This brand has never disappointed me. Be it quality, value for money, taste and mixability. It is always top notch. 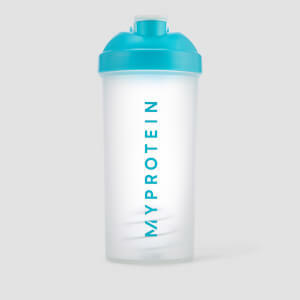 Myprotein never compromise on quality. In this one, you can find all the traits that you look for in a protein. Delicious taste, easy mixability and highly effective. Also, with such an established brand, you need to worry about safety standards. It is banned substance tested. Get additional benefits by using refferrrallllllllll cccoodeee "MASS dash RG". Instead of the word dash, use it's numeric sign.